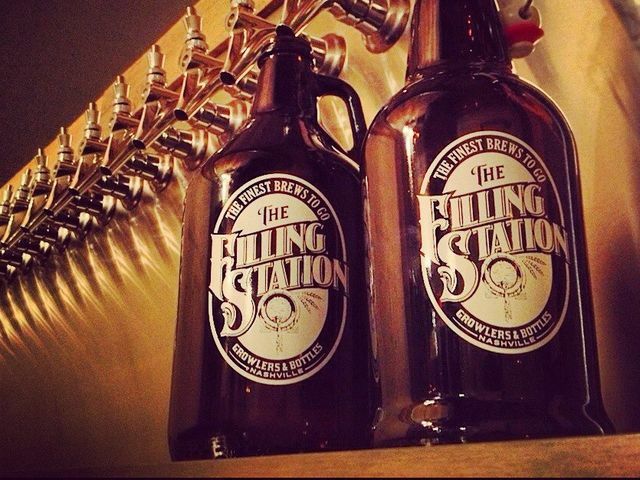 The Filling Station is a grab-and-go local brewery paradise. Tons of local beers (and others) that you can take home (purchase a growler to get constant beer refills)! ImpressÂ your house guests with some fine brews. Get aÂ Black Abbey Rose orÂ Walk The Lime (ha!). East Nasty: a crafstman/womanâ€™s paradise. 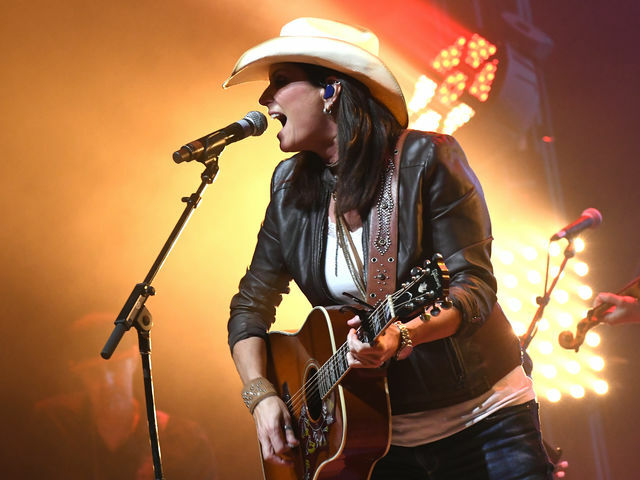 In this ultra-hip â€˜boro, everyone is always creating something, whether itâ€™s delicate jewelry, sturdy oak tables, or bluegrass music. Youâ€™ll find precious parents taking their kids to the park, people playing fiddles on their porch, and musicians brunching/brainstorming for their new record. Tons of hot spots here!